Matrans S.A. Started in 1991. From the beginning we dealt with road transport of goods in domestic and international traffic. 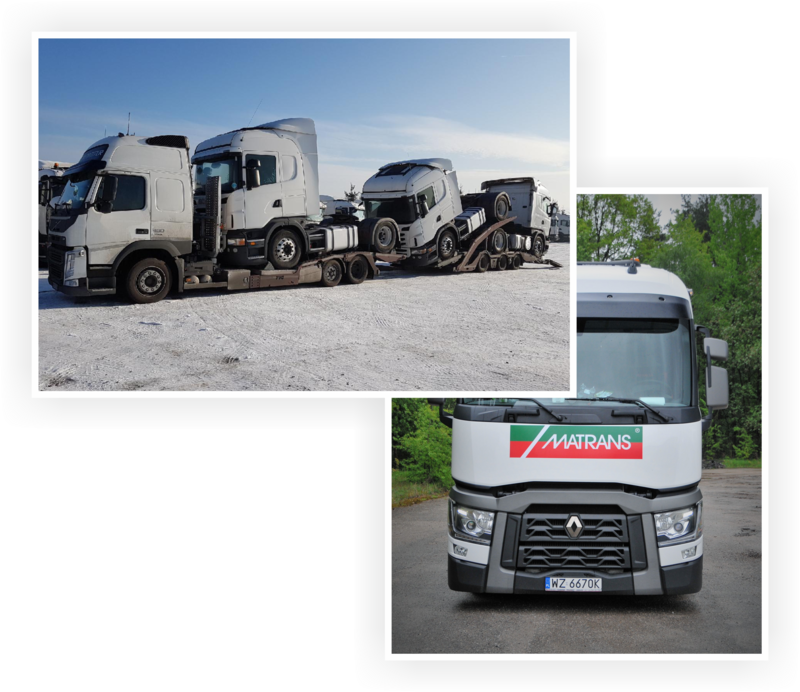 At present, we provide truck and delivery services in the European Union. Our conveyors are equipped with modern GPS vehicle monitoring system. We employ experienced and responsible drivers. 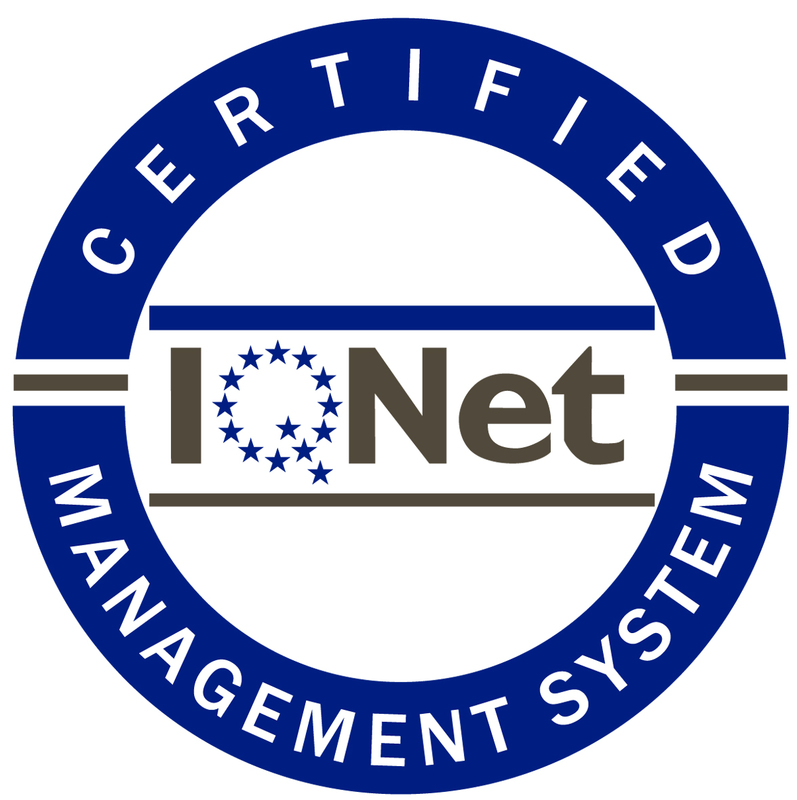 We have an ISO certificate. We have current oversight permits for most EU countries, so we are able to execute express orders. 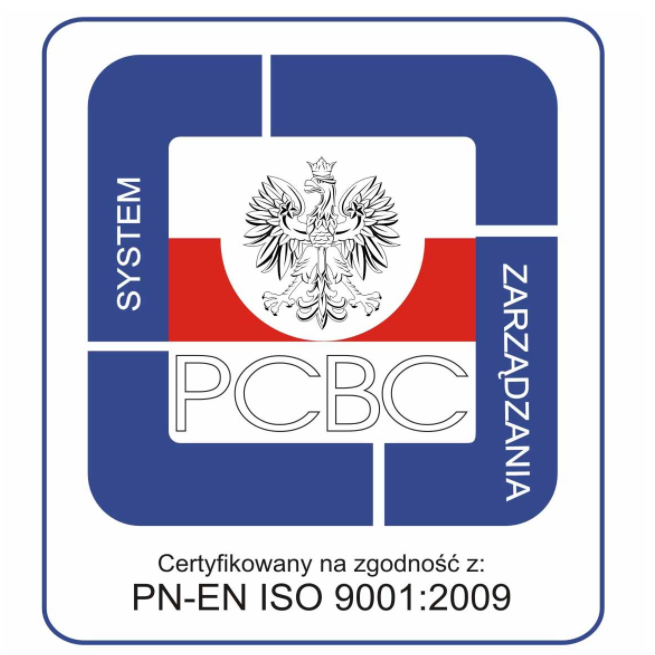 MATRANS S.A. has implemented a Quality Management System. We have ISO 9001: 2009 certificate in the scope of: logistic services in domestic and international transport.